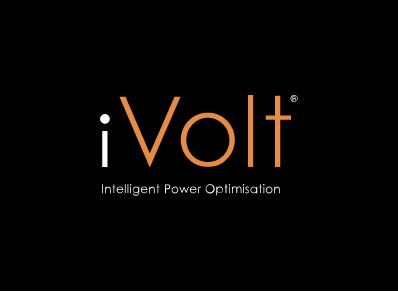 Taking place at the NEC in Birmingham from 1-3rd of April, iVolt will be showcase their latest range of Voltage Optimisation (VO) products and solutions. This will include a new wall mountable 32A 3 phase unit which will lower the entry level for VO in small retailers/commercial buildings. A modular range that can be stacked or horizontally mounted with a substantially smaller footprint which is ideal for sites with limited space will also be shown for the first time. The award-winning British manufacturer has already won multiple awards for its Intelligent Real Time (IRT) Energy Monitor, which launched in 2011 and enables the precise measuring of energy savings that are directly attributable to voltage optimisation. Now it has unveiled an evolution of this in the form of a secure cloud-based system that customers can use from the comfort of their own desk, to access information about energy use at multiple sites. iVolt will demonstrate this ground breaking software live on stand J10. In partnership with Bowers Electricals, iVolt have developed the Intellivolt, a HV/VO solution which offers game changing technology. See this on Bowers Electricals’ stand J1. iVolt Ltd. is part of the Sollatek group (ISO9001:2008 Accredited company), one of the world’s foremost makers of specialist products to protect electrical and electronic equipment. An energy special in The Times looks at how iVolt’s technology could save the UK economy £1.5billion a year in wasted energy. Click on the link below and turn to page 10 to find out more.